Sheri grew up in the San Fernando Valley, attended Birmingham High School and served in Student Government. Upon graduation she attended UCLA and served as a peer health counselor, receiving her Bachelor of Arts degree with a major in Sociology. Sheri has worked in the skin and beauty industry, the entertainment industry and was a paralegal for a large law firm in Beverly Hills. 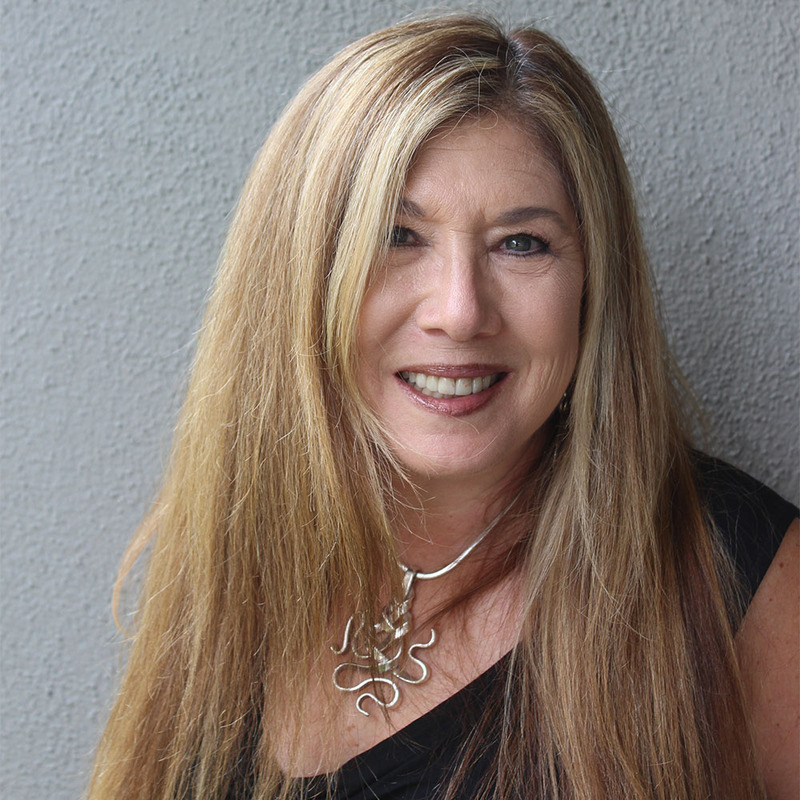 Sheri moved to Orange County to start Printex Printing and Graphics Inc in 1984. She has seen a lot of changes in the printing industry and tries to stay on the leading edge as technology changes. She serves on the Board of the Laguna Hills Chamber of Commerce, is a member of the Print Industry Association and San Juan Capistrano Chamber of Commerce. Sheri rescued a loving Yorkie/Cairn mix, Oliver in 2015. He is the Laguna Hills Chamber mascot as well as active participant in the day to day operations at Printex.